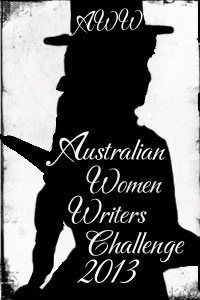 This entry was posted in ANZAC, Australian Women Writers Challenge 2013, Book reviews. Bookmark the permalink. 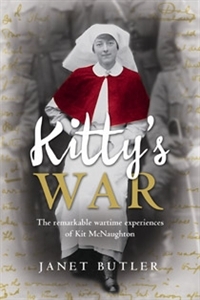 Kitty’s War is a well-crafted book and you have done a great job of reviewing it. Your observations of the use of the present tense are interesting. I wonder if the use of the present tense helped me to feel more absorbed in the book as if I was part of it?